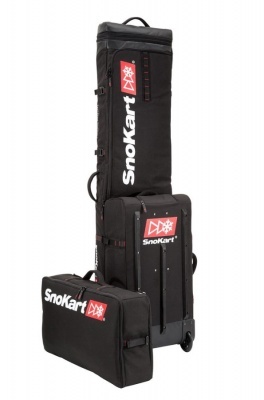 When you're fed-up of lugging too many separate bags around on your Ski Holiday, I'd point you in the direction of the SnoKart Kart 6 - a complete wheeled Ski Bag Travel System that carries all of your Ski Wear, Skis and poles in a modular unit that be configured according to the latest Skiing trip. 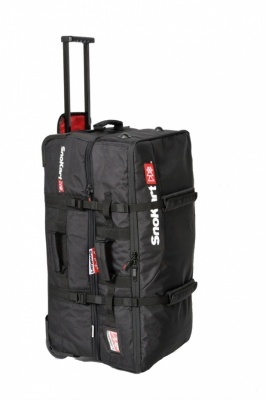 Or perhaps you're sorted for your main hold luggage, but you need a new Ski Bag to transport skis more easily? 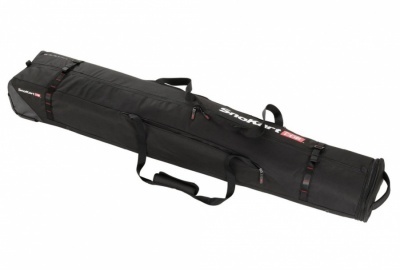 In which case you can't really go wrong with the SnoKart 2Ski Roller Bags; tough Ski Bags that can carry two sets of Skis and Ski Poles or one pair of Skis, Ski Boots and some clothing too. 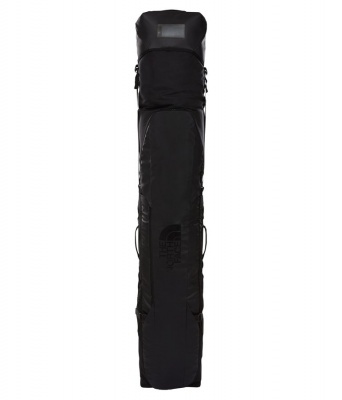 Complete with truck wheels for easy wheeling through airports and snowy resort roads. 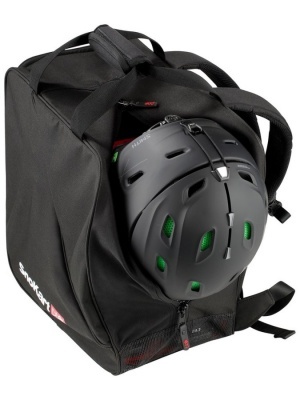 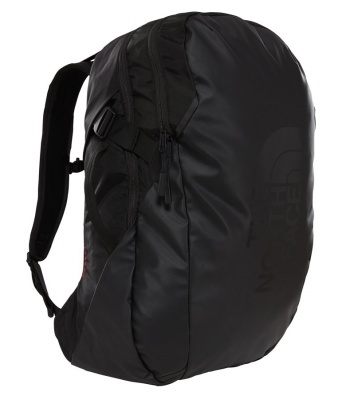 Our range of Ski Boot Bags includes the innovative SnoKart Ski Boot and Helmet Backpack, which provides a neat method of carrying both your Ski Boots and Ski Helmet in one simple bag with padded rucksack straps. 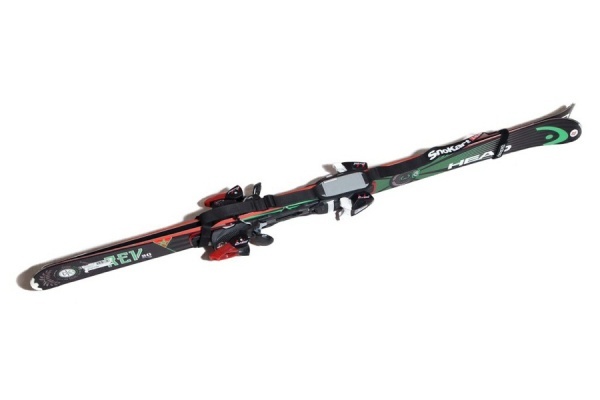 And then there's the SnoKart Boot AirLiner; a Ski Boot packing solution that enables you to pack each Ski Boot separately within your main hold luggage, while protecting your Ski Wear from sharp buckles and mucky Ski Boots. 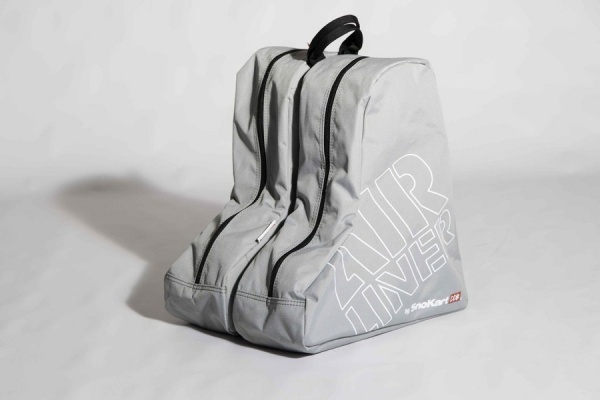 And if you're totally in love with your own Ski Boots and couldn't bear the thought of skiing without them, then SnoKarts Kabin Boot Bag enables you to carry them into the aircraft cabin, preventing possible lost-luggage problems. 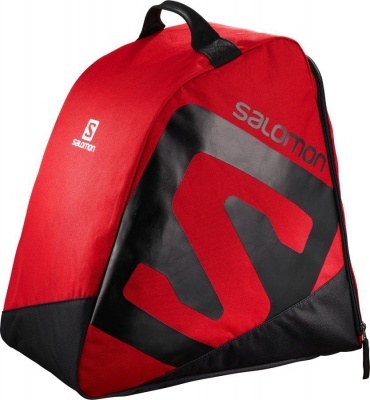 This wheeled Ski Bag has a retractable handle, rucksack carrying straps and a protected compartment for electronics/office equipment. 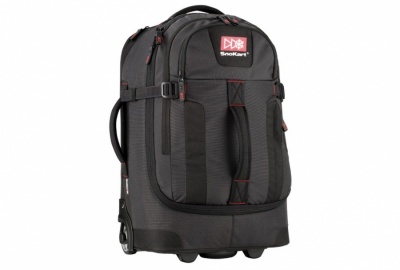 A great British company, SnoKart products ensure your packing is convenient, loading is trouble-free, and you'll probably be saving money on airline costs too. 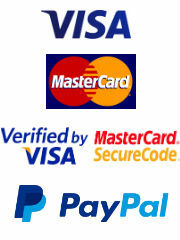 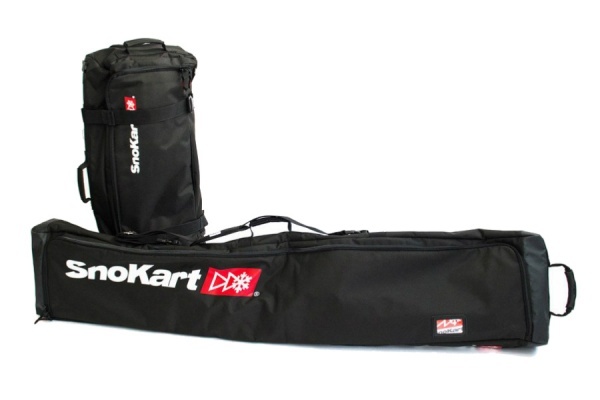 Make your journey to the ski resort relaxed and enjoyable with SnoKart Ski Luggage solutions!